Candidates may now file their applications. 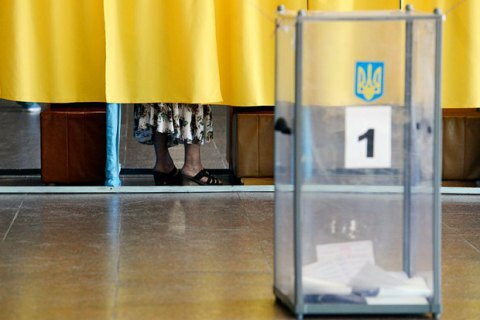 The presidential election campaign began in Ukraine on 31 December. Candidates may be officially nominated and may file their applications for registration from 31 December to 3 February 2019. The deadline for the registration of candidates is 8 February. Candidates may campaign from the next day after registration to the midnight on 29 March 2019. District election commissions must be formed by 18 February 2019, polling stations by 12 March 2019. The voting will be held from 8 a.m. to 8 p.m. on 31 March 2019.